Crochet Christmas ornaments are so much fun to make around the holidays. Snowflakes are as classic as Santa and reindeer. 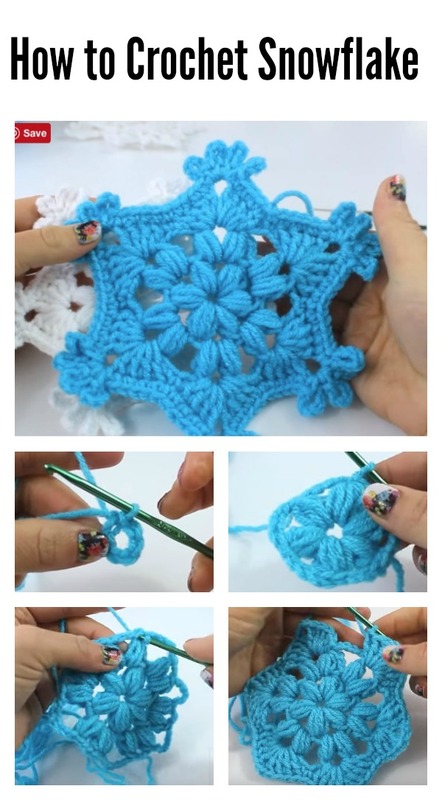 This Puff Stitch Snowflake Ornament Crochet Video Tutorial will teach you how to crochet an easy snowflake. You can show off these pretty crochet snowflakes anywhere in your home, from Christmas trees to windows, tables, walls and more. You can even use them as coasters or part of a centerpiece for festive dinners. Enjoy.